Third step to becoming an Airstream owner (this is a must!! ): join the AIR Forums. The largest Airstream trailer & Airstream motorhome enthusiasts community online. 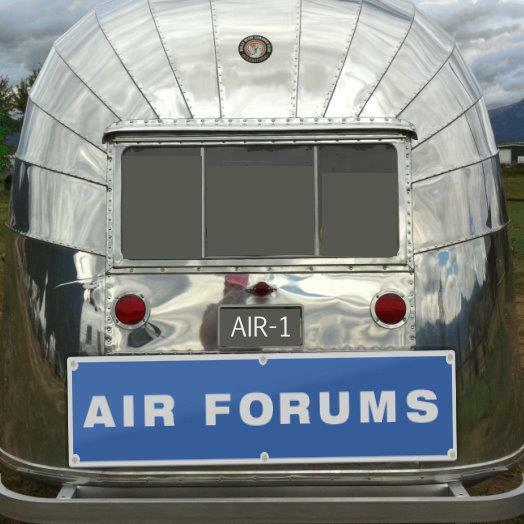 AIRForums.com is a free, indepently operated, member-driven online gathering place to share knowledge about Airstreams. This unique resource is now in its tenth year with more than 55,000 diverse members. I am known as “Travel Bird” on the forums. I have learned so much from the forums and the advise is priceless.